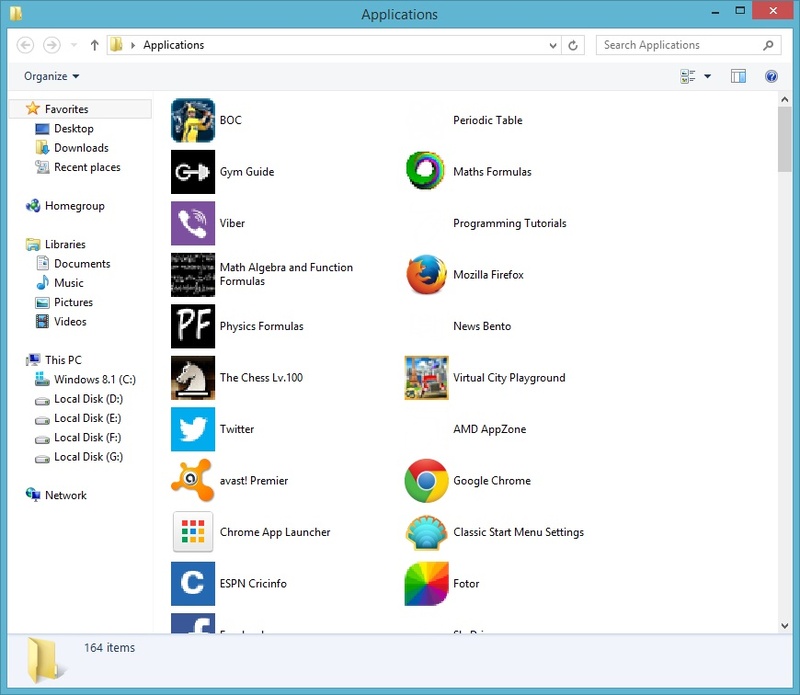 In Windows 8.x there is no official way to launch Metro apps from the traditional desktop so every time we should go to start screen and launch our favorite apps. 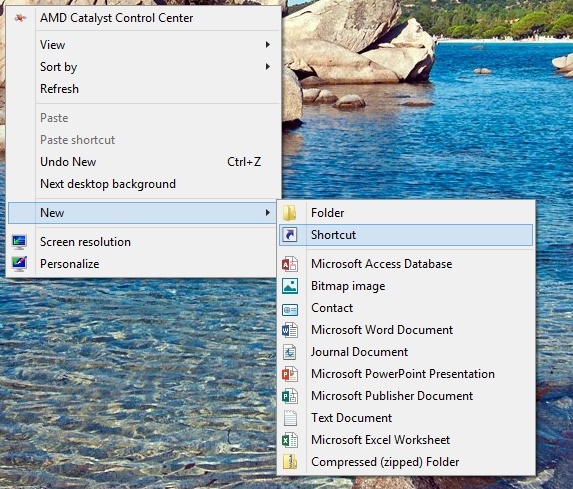 But here is a small trick to launch the metro apps from Desktop. 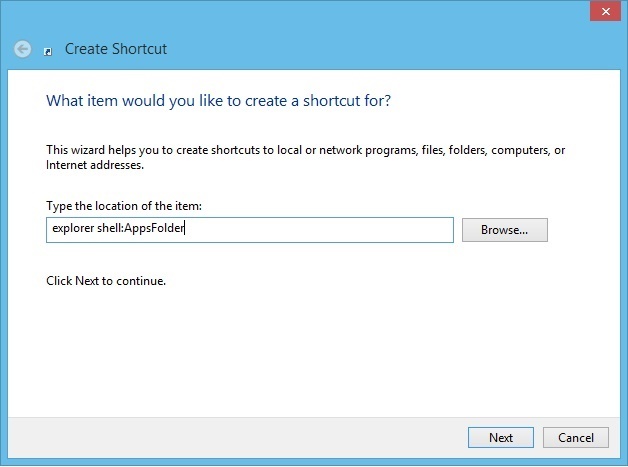 Right click on the desktop and create a shortcut. Next copy this code "explorer shell:AppsFolder" without quotes and paste it in the location of the the file. Click next . Now name the shortcut. You can name it as you wish like Apps,Applications or anything else. This is not going to affect anything. Click Finish. 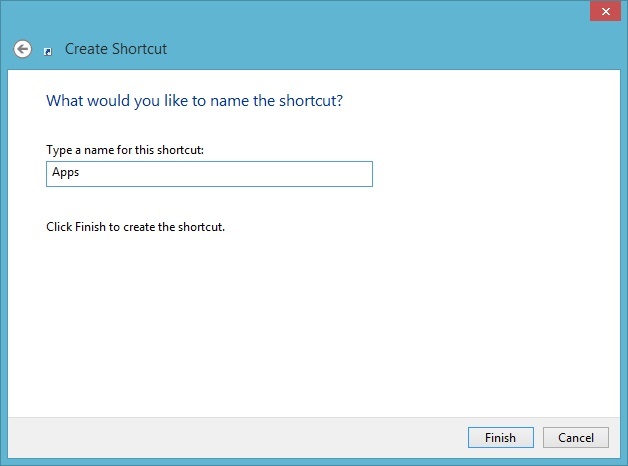 Now the shortcut will be present in your desktop. Open it to launch all your metro apps. Note : You can't edit or copy any of the metro app shortcuts ! Hope this helped you to launch metro apps from the desktop easily.